Sharmon Lynn Bentin died peacefully with family at her side on October 12, 2018 while in hospice care at St. Tammany Hospital in Covington, LA at the age of 60 after a long battle with lung disease. Sharmon is survived by her loving husband of nearly 37 years, Ronald Bentin of Folsom, LA; her children, Kristina Burkard (Andrew) of Slidell, LA; Laurie Bentin Rome (Brandon) of Kenner, LA; and Ryan Bentin of Folsom, LA; her sister Kim Milone (David Moise) of Houston, TX; her nine grandchildren and her nephew. 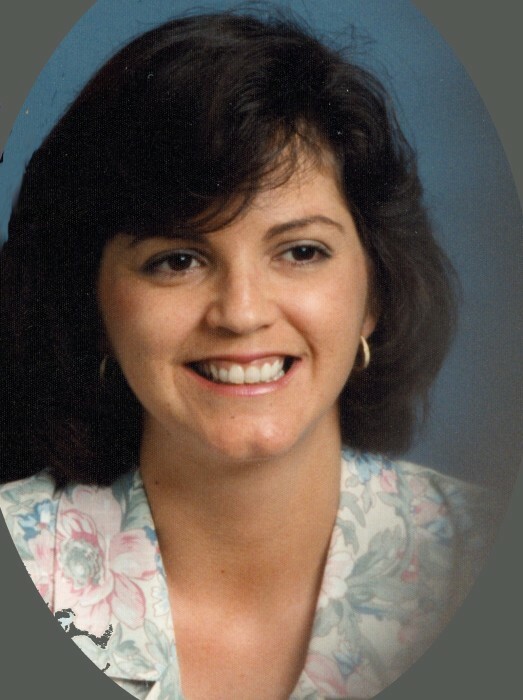 She is preceded in death by her mother, Patricia Hennigan Milone, her step-father, Louis Milone, and her sister Janice Lynne Milone, all of Jefferson, LA. Sharmon was born on June 26, 1958 in DeRidder, LA, grew up in Jefferson Parish, and graduated from Riverdale High School in 1976. Sharmon was a devout Christian and lifelong Southern Baptist. She enjoyed hiking, embroidery and flower arranging. Most of all, she loved to spend time with her family, especially watching her grandchildren play. Sharmon had a witty sense of humor, and even in her last days she found a way to crack jokes and cut up with her family and her nurses. A memorial service for Sharmon will be held on Thursday, October 18, 2018 at Bagnell & Son Funeral Home 75212 Lee Rd., Covington, LA 70435. Visitation for immediate family only will be from 11:00 am until Noon, followed by open visitation for all family and friends of the family from Noon until 2:00 PM and a memorial service to follow immediately thereafter, presided over by Pastor Tim Williams.